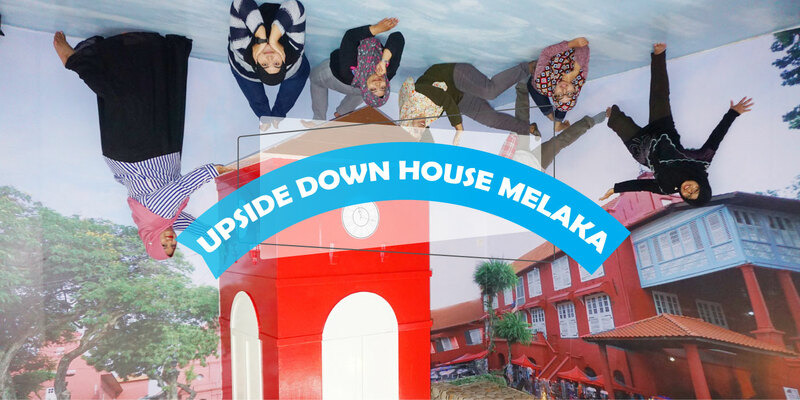 Upside Down House Melaka is located at Plaza Mahkota, Bandar Hilir, Melaka. 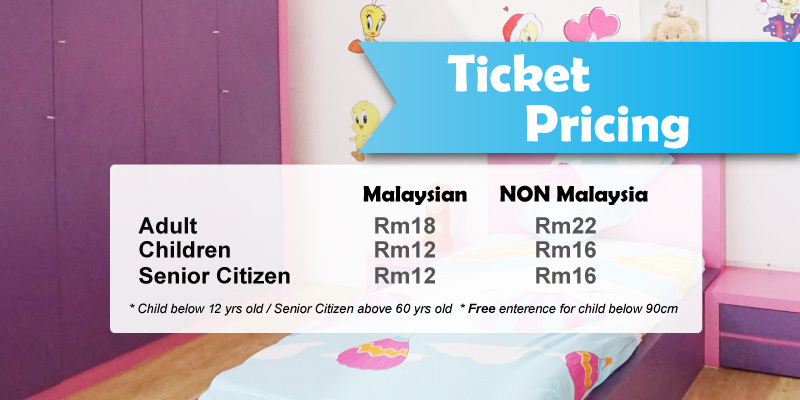 Upside Down House Melaka is a new addition to its list of family-friendly attractions. 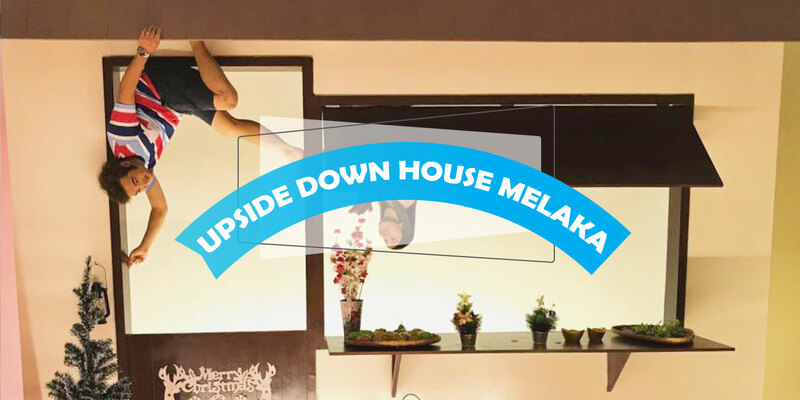 All the furniture and furnishings in Upside Down House Melaka is placed upside down. 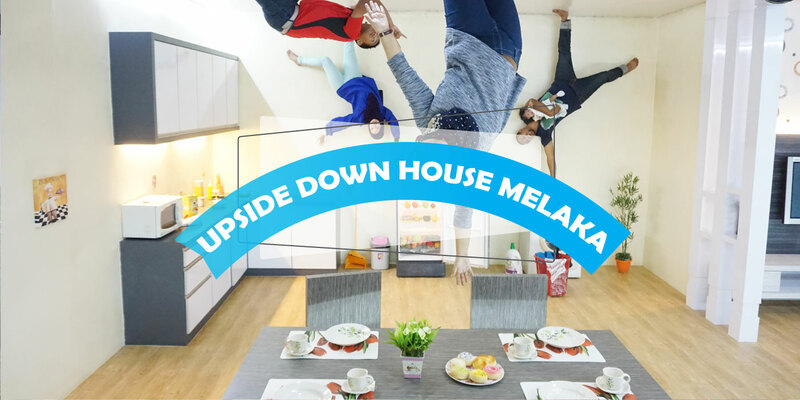 Upside Down House Melaka can bring a new great experience to you, contact us for further information.